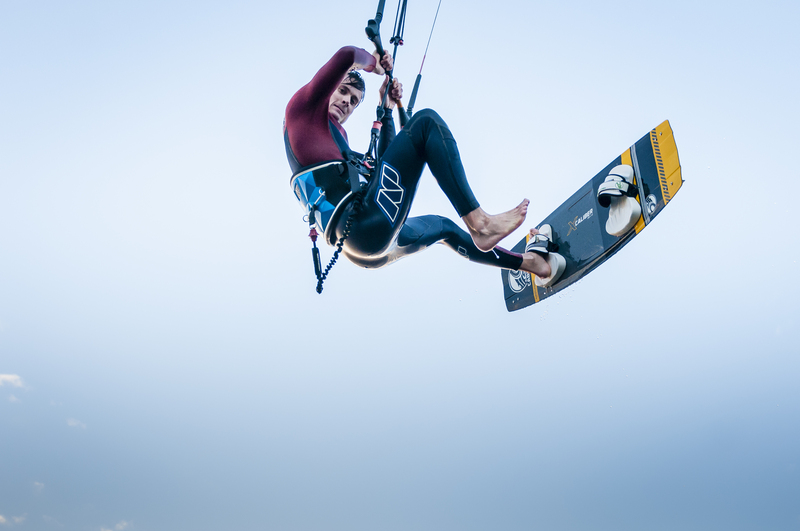 Oliver Lubbert, Denmark – is a great character within the Kitesurfing scene, young and passionate, focused on giving a valued performance linked to his sponsors – a great way to pay back. 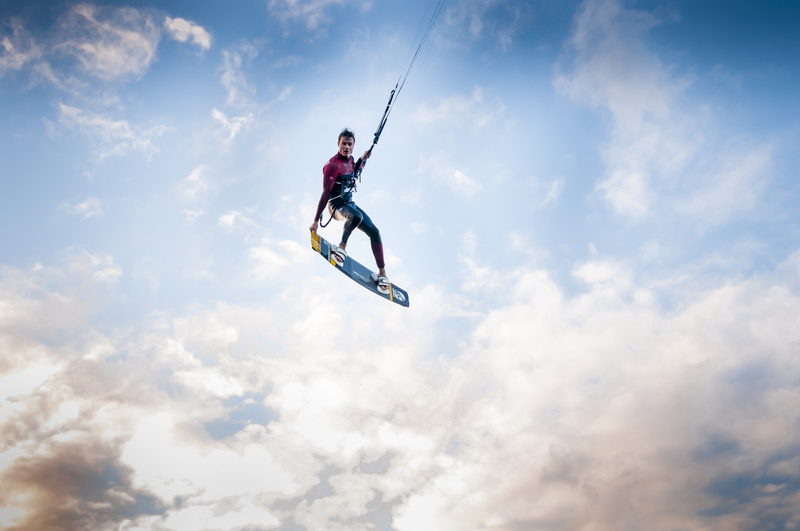 Today I will not present Oliver in detail that I’ll do when he is out with his next song – Oliver is a liked pro Kitesurfer but he is also a great sing and song writer. This blog is more about equipment – I know it’s not all about the equipment – but if you’re competing like Oliver is every inch in performance counts! Which is why I will focus on Cabrinha today – yes a lot of other super nice equipment is available. But since Pete Cabrinha is my number one hero – back from my days in windsurfing – you properly guessed why I’m eager to talk about the board that ‘he’ (his brand) supplied Oliver. 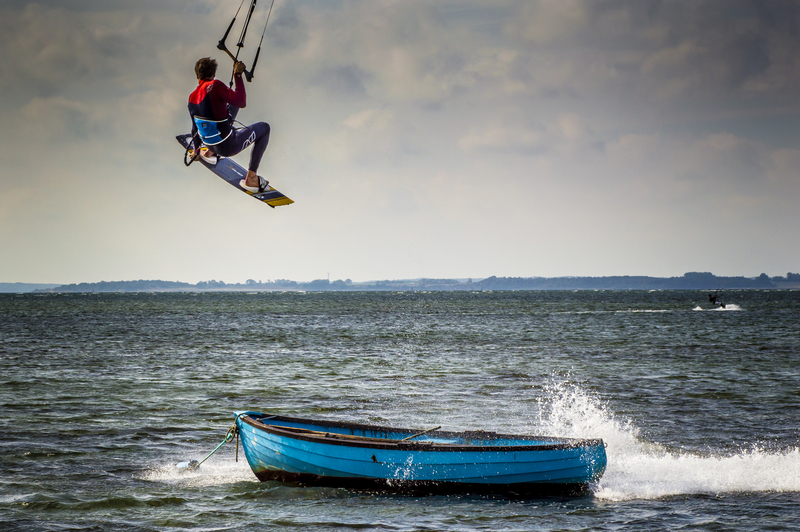 The Cabrinha Ace is for freestyle riders who ride in any type of wind and water condition and experiment with alternate riding categories. 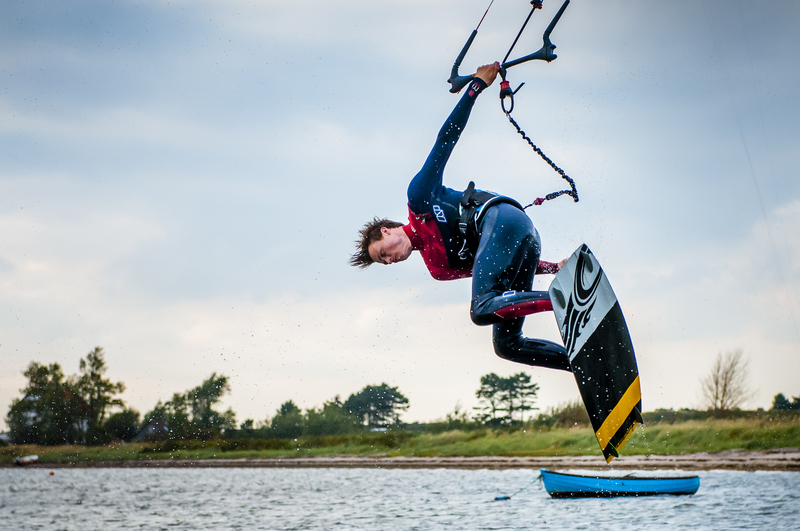 The Ace is our most versatile board to date with its avantgarde design aimed at high level, freestyle performance. 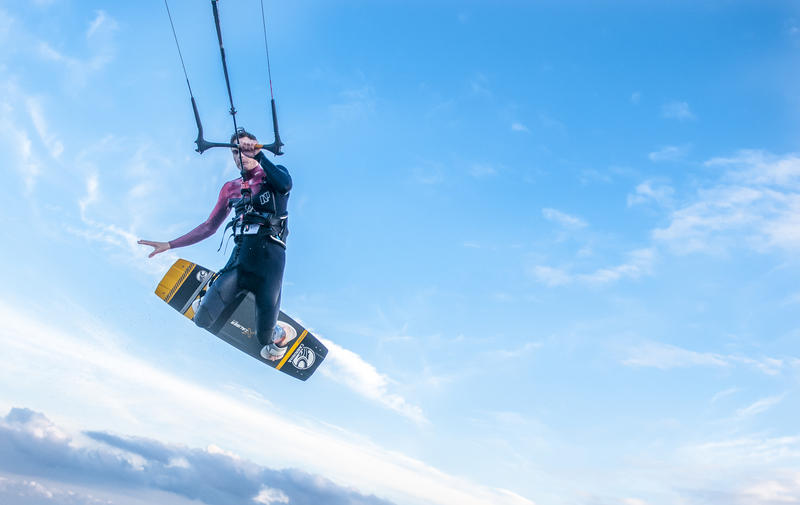 Its fast rocker provides razor sharp responsiveness and stability for landings. A quad concave to quad V bottom shape, and an advanced, light weight freestyle composition make the Ace the pinnacle freeride/freestyle performance board. It has a low spin weight, great edge hold, amazing pop, and makes smooth landings ultra predictable. 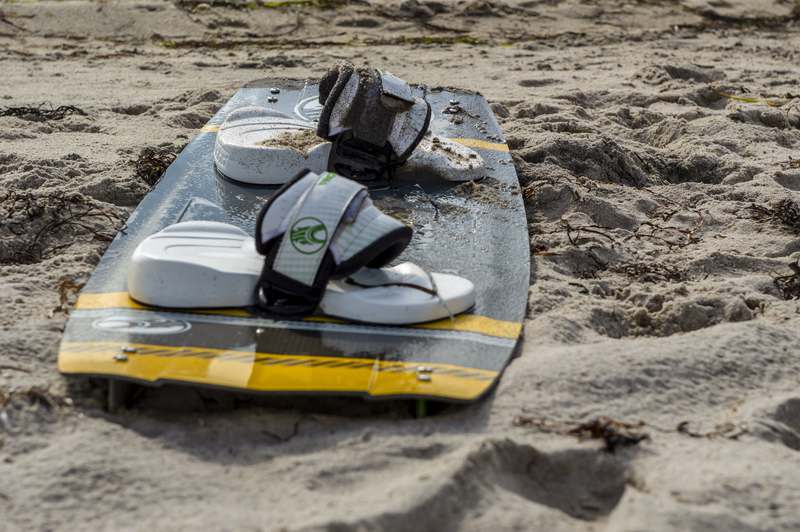 The Ace is the perfect go to board for high performance, all-around freestyle riding. This is Oliver’s board of choice now tell me about your favorite board and brand?